The aluminium formwork allows the realization of 2,70 m (8’ 10” 19/64, 300 cm (9’ 10” 7/67) and 2,40 m (7’ 10” 31/64) high colums, with square size, adjustable starting from 15×15 cm (5” 29/32×5” 29/32) till a maximum size of 105×105 cm (3’ 5” 11/32×3’ 5” 11/32). 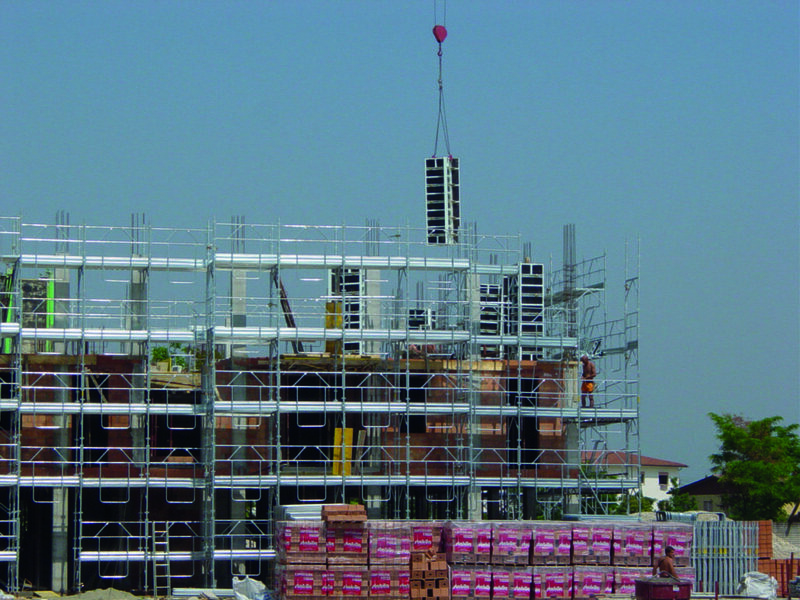 The formwork can be manually handle thanks to its light weight and modularity design. 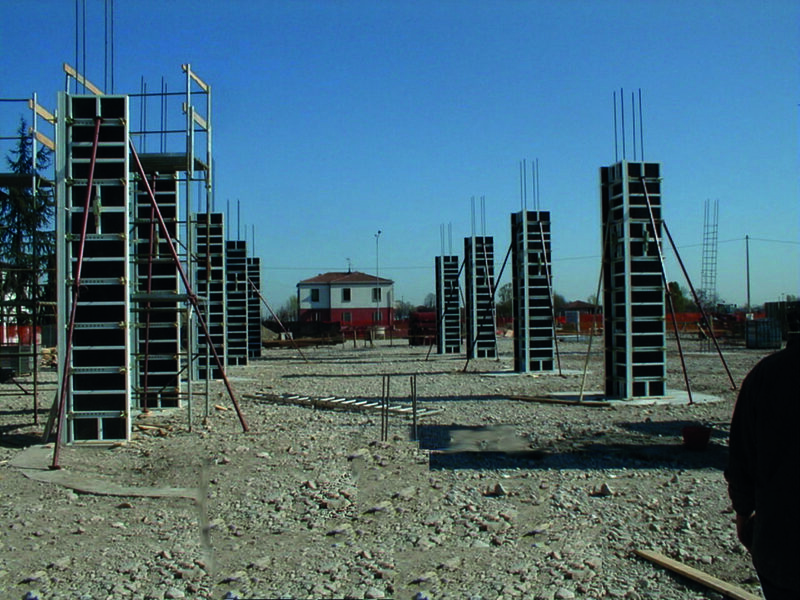 The plywood, assembled by site operator, allow the realization of off-form columns. The system has a maximum concrete pressure capacity of 70 kN/ m2 (15,736.62 lbf).